Franklin played in 33 games for the Aggies over the last three seasons. He caught 160 passes for 2,439 yards and 19 touchdowns, all of which rank him in the top-10 in school history. Franklin recorded 10 games during his Aggie career with over 100 yards receiving, while leading the team in receiving in 2012 and 2013. This past season, Franklin caught 52 passes for 670 yards and seven touchdowns in just eight games. 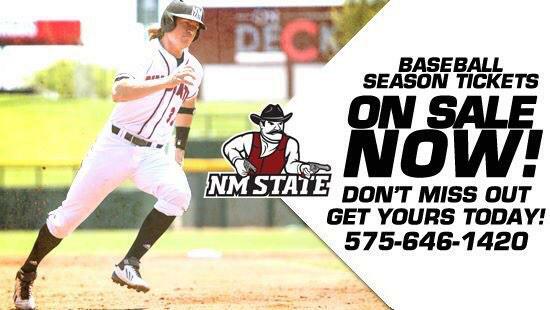 NMSU WR Austin Franklin, a junior, will enter the '14 draft and has signed w/an agent. He's training at @AP_Combine in San Diego.